I feel like the world is bursting with new babies! I can count 6 little darlings in my life alone that have recently arrived or are about to! 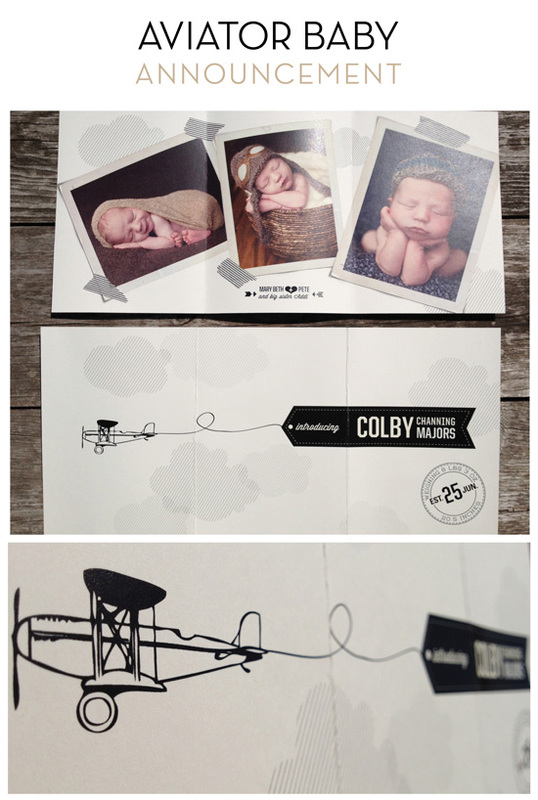 I wanted to think of a new way of introducing babies instead of the standard photo card with the usual stats. 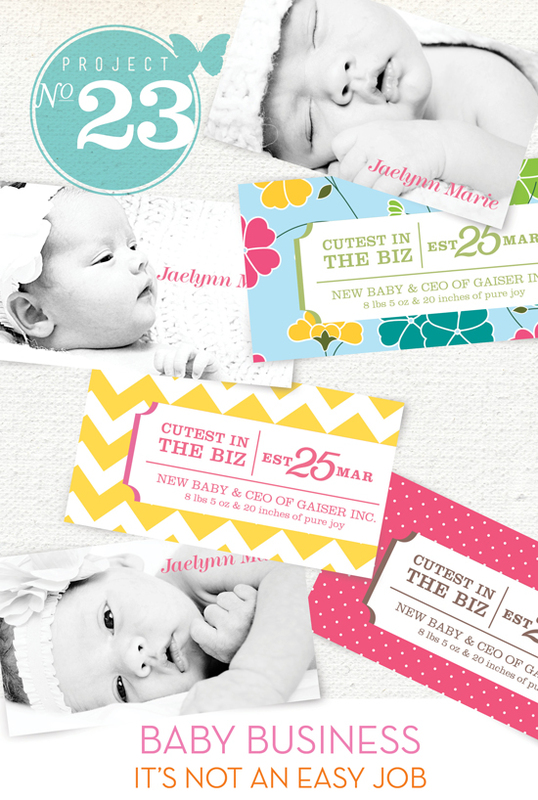 What better way than to have business cards for new little boss in town. Place them in thank you cards or pass them out when you see new visitors . These will tuck perfectly into the wallets of all your family and friends. After all it’s hard work being this cute and that deserves an official business card! 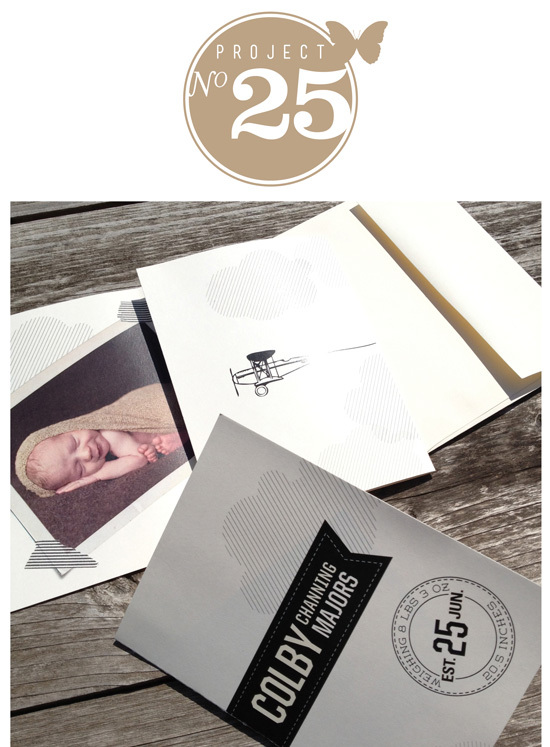 The top section features graphic mod patterns for all you mod mommies. 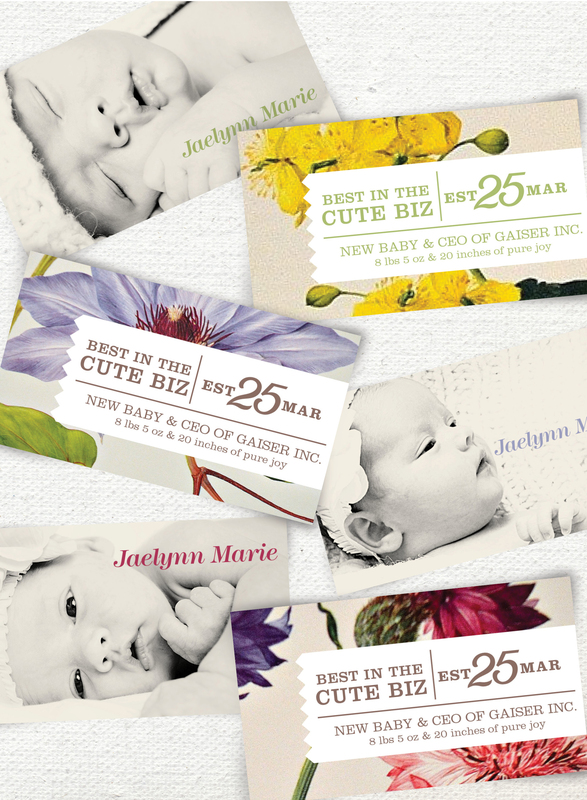 The middle section features vintage floral backgrounds that give the sweetest impression. And finally the handsome little men, I gave them a modern color palette that gives them a sophisticated hello! 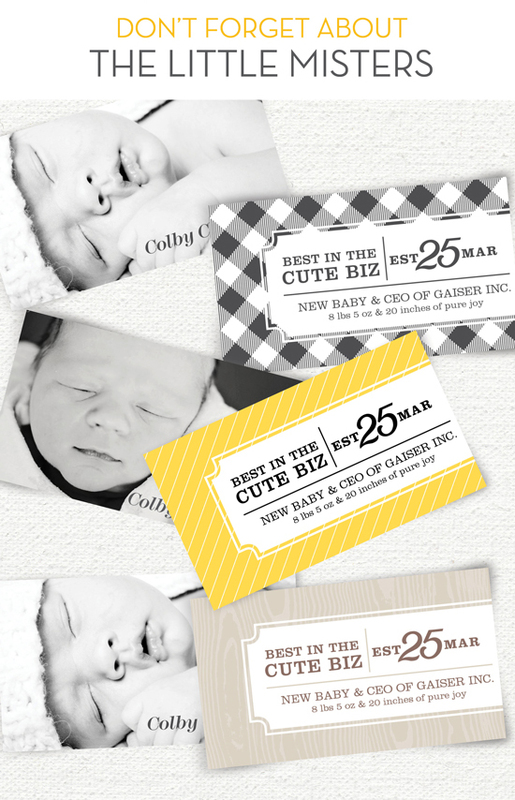 I created these Thank You cards for my sister who wanted to give them as a baby shower gift. So I dug out a Martha Stewart Paper punch that I’ve had for ages and never used! 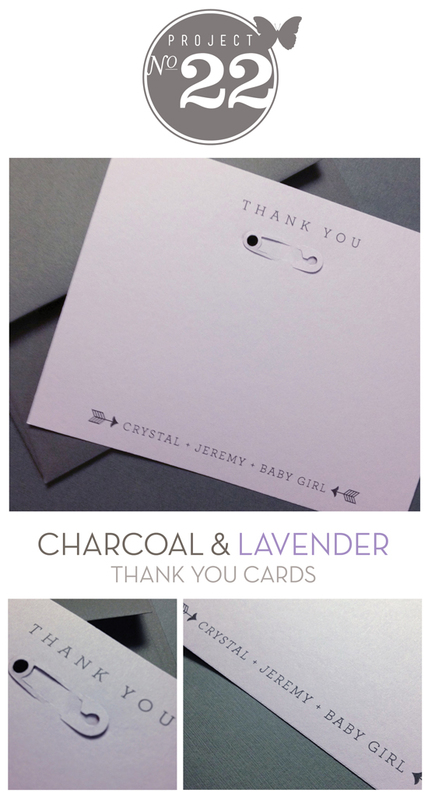 I think the safety pin adds the perfect touch to these clean and simple thank you cards. The baby girl that these were made for was born on Wednesday, so Happy Birthday Liv! Welcome to the world!